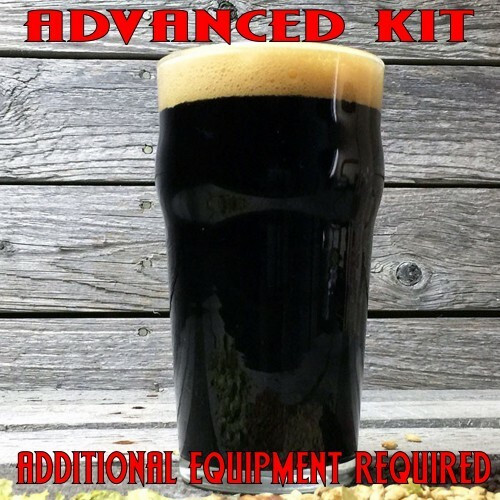 Dublin Dry Irish Stout - All Grain Beer Recipe Kit - Texas Brewing Inc. Dark as Night, dry, rich and roasty in the tradition of Ireland's most well-known style. With each pour comes the easy drinking lighter-bodied Stout flavor you're looking for with that hint of coffee-like flavor from all the roasted specialty grains. Just like a certain brand with a name matching a book of world records, it pours with a smooth and creamy light tan head and keeps you coming back for pint after pint.